Great post, your photos are great! 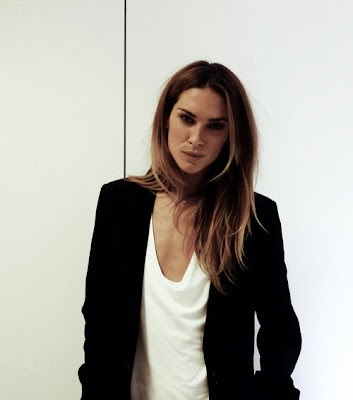 Erin Wasson is the ultimate cool girl. 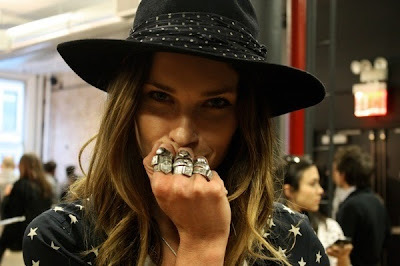 She so easily mixes boho with edgy and I just love all the rings / jewellery she wears. 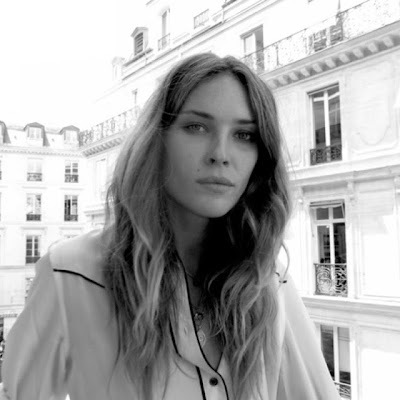 love her she's just so effortlessly cool!! so chic! !